Dalbeattie Sea Cadet Unit is for young people 10-18. Meets at Christ Church Hall, Blair Street every Tuesday from 6.45pm - 9 pm, new members welcome. We we need volunteers who are happy to roll up their sleeves, get involved and make a huge positive difference to the lives of the young people we work with. Thousands of young people involved in Sea Cadet activities every week – learning new skills that will give them a head start in life. 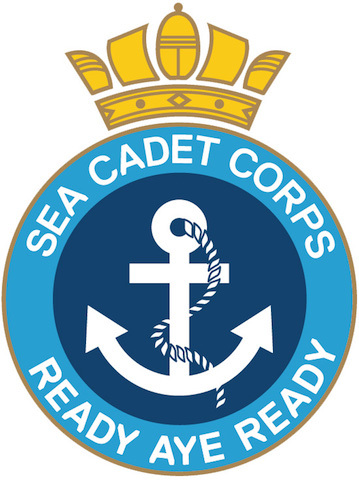 In fact, we work with 14,000 Sea Cadets aged between 10 and 18 – and are the UK’s largest maritime youth charity, with a history dating back to 1856. Across the UK we have 9,000 dedicated volunteers who donate on average 200 hours a year each to supporting Sea Cadets, that’s an incredible 1,800,000 hours every year! Which has a value of about £11 million. That is an amazing and humbling endorsement of what we do.